REEF is a wide range of bollards and short bollards available in more dimensions and different light configurations. 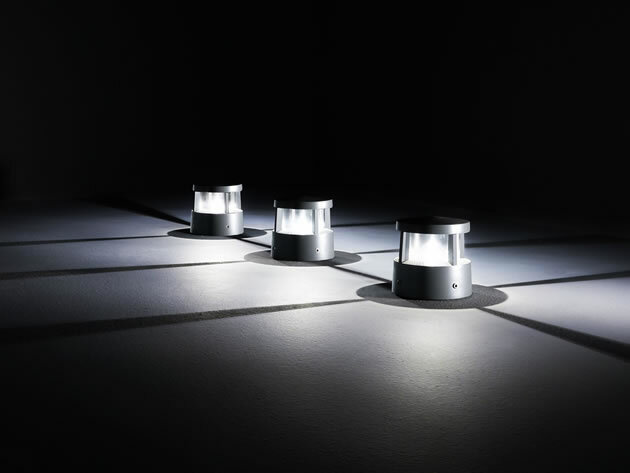 Its innovative design, solidity and excellent light control allow for flexible solutions and applications. REEF MUSICAL BOLLARD is a unique combination of light and music. 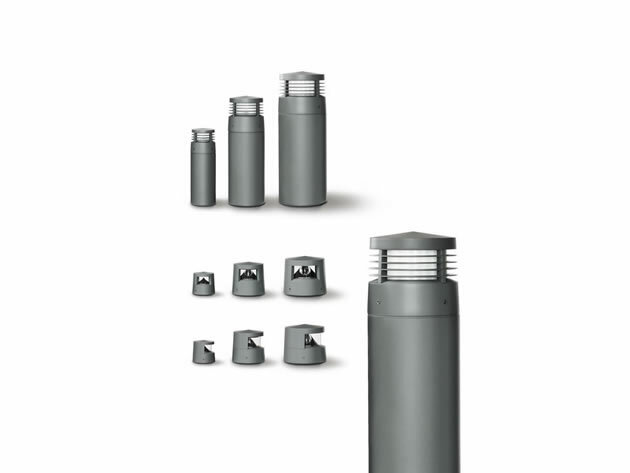 A PROFESSIONAL SPEAKER is housed in the aluminium body of the bollard.